Every girl loves when her hair smells nice, right? And what if there was a product that could make your hair smell like raspberry syrup AND make them super shiny? 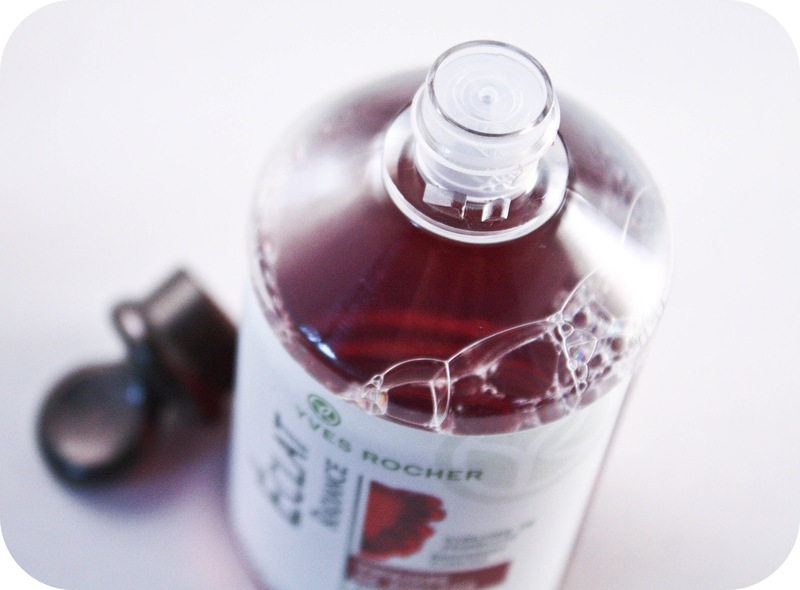 Yves Rocher is the one to thank for coming up with a product that does exactly these two things! And it’s called Raspberry Rinsing Vinegar! 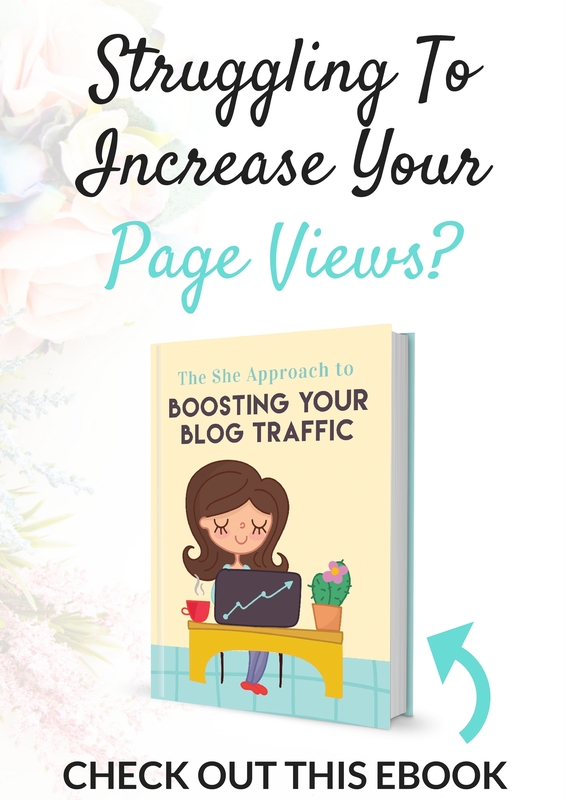 I got this product back in May when I was in Czech Republic, after reading a few rave reviews on Czech blogs. I didn’t have high hopes to be fair, but thought it was quite a quirky thing to try – a vinegar for hair. It’s a common knowledge that vinegar is used for polishing things and giving them high shine, so why wouldn’t it work for hair I thought. And I have to say I’m really happy I got my hands on it! 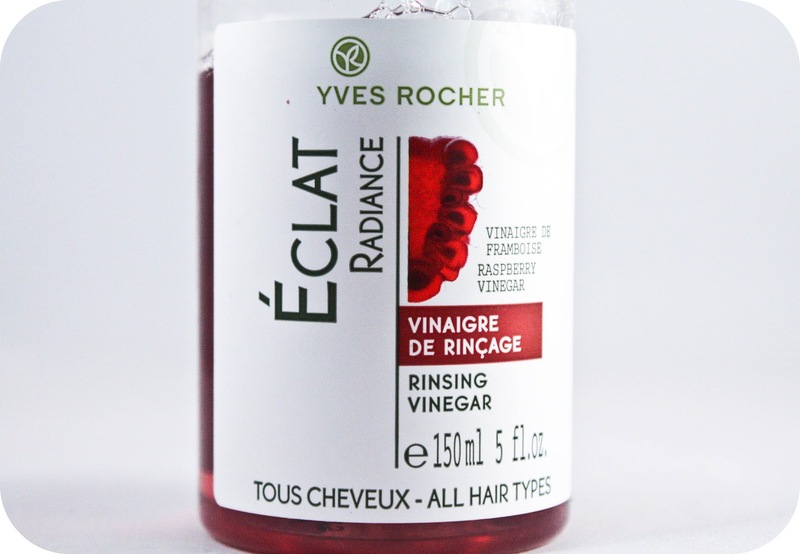 What you do is after you wash your hair, you rub a few drops of this vinegar into it (focusing on the ends rather than the roots) and after a moment you rinse it out. This should leave your hair super shiny (I read somewhere that it removes build up too?) and smelling heavenly. Now, it does what it says, however I do not follow the instruction. I just simply don’t do the rinsing out stage, because I think it decreases the effect of the product. Nevertheless, it works either way really and it smells AH, LUSH! Literally, like fresh raspberry syrup and the scent lingers in your hair for ages! 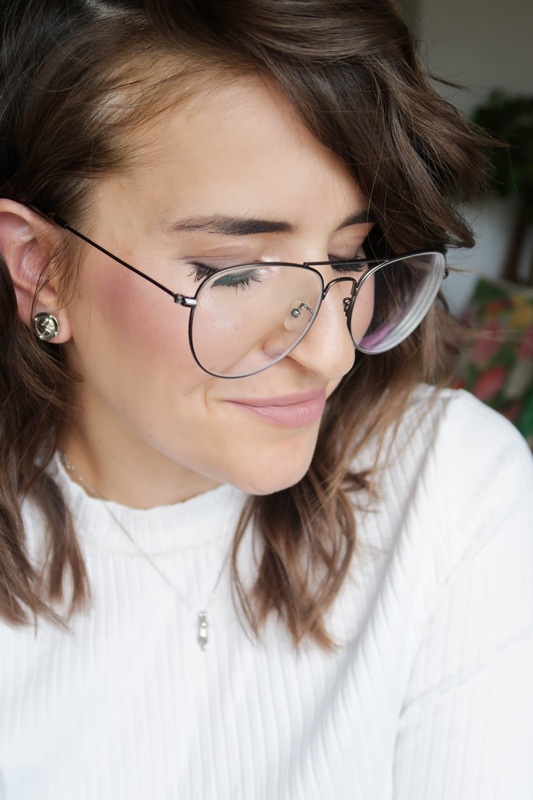 I don’t think it does too much for the actually condition of your hair, but it’s a lovely add on to your routine just to make your hair look that teeny weeny bit better! The packaging is fairly simple, I quite like the little plastic knob thing on the top which makes it easier to twist. Although there is only a little hole for the product to come out, it’s still a bit of pain, because the consistency is pretty much as runny as water, so there’s always a risk you waste some product. If you’re a bit goofy and things often go flying out of your hands, you might wanna consider getting a little spray pump from Poundland to use this to its full potential! I bought it (well, not really, my Mum did because I was standing for about 15 minutes at the store staring at it and counting how much I can afford and how much I can’t, coming up with the conclusion that I can’t but don’t really wanna leave it there, eh) for almost a tenner, which was fairly expensive (you’re getting 150ml), because if you use it regularly it does run out quite quickly. I have quite a few hair products which I’m using at the moment (oils, serums etc), so I only use this one for special occasions (read chilling at home & relaxing evenings because the scent is so lovely and puts you into the happiest mood!). 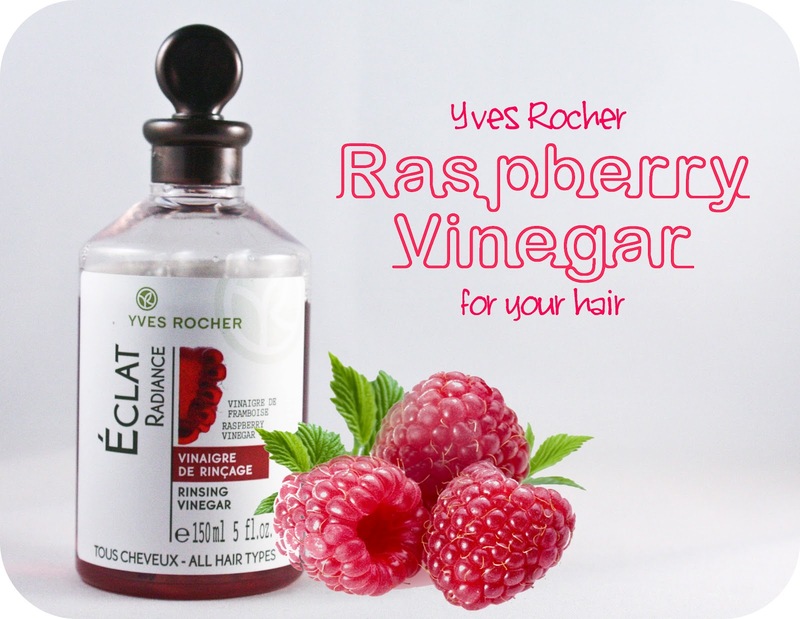 It’s now on offer on the Yves Rocher website though for just a fiver! RUN, rabbit, RUN! What’s your secret for shiny hair?